An increasing number of people are turning to a vegan diet. Some do so for ethical reasons, but others have realised the beneficial impact it can have on their health. 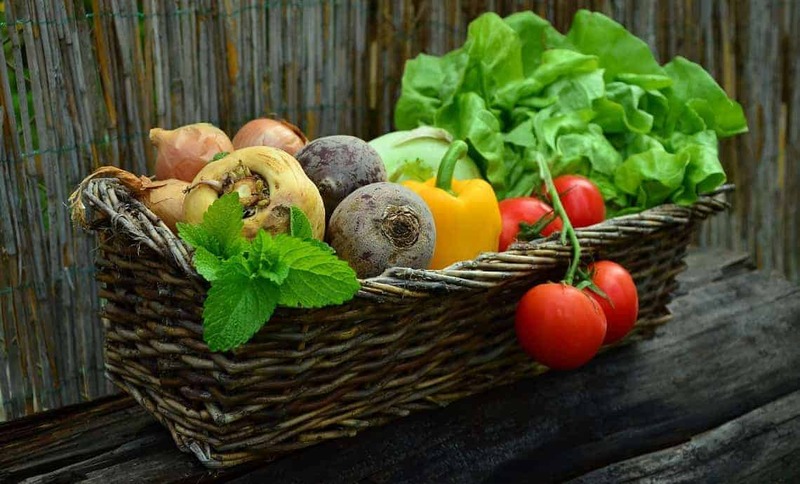 As a vegan, you will have been asked how you manage to get all the nutrients your body needs. But with a little forward thinking and the right supplements, there's really nothing to worry about. Research has shown that vegan diets tend to be richer in antioxidants, fibre, magnesium, potassium and A,C and E vitamins. If you're vegan or vegetarian, you are also at lower risk of heart disease, obesity, hypertension, type 2 diabetes, cancer related to diet and numerous other diseases. This is due to the higher levels of nutrients and fibre and lower levels of toxins in a vegan diet. You are also likely to consume less processed food as a vegan, so you are more aware of what exactly you are eating. Additionally, vegans are less likely to be obese and becoming vegan can lead to weight loss. With so many fad diets out there promising to help you lose weight, veganism can be an easy and safe way to approach weight loss. If you're thinking of becoming vegan, it can be a daunting prospect. What will you eat, how will you manage when you eat out and will you get the nutrients your body needs? It's useful to read about the experience of Telegraph journalist Anna Magee, who went vegan for two months. She referred to it as 'life changing' in terms of her health and energy levels. That said, she did find it difficult when eating out and experienced some negative comments from her meat-eating friends. Anna lost 6kg in weight, nearly a stone. Her visceral fat had decreased dramatically and her energy levels had sky rocketed. Blood tests showed that her levels of iron and vitamins B6 and B12 had decreased slightly, which is something she would need to keep an eye on if she remained on a vegan diet long term. Taking on the nutrients you need to stay healthy is a concern not only for vegans, but for us all. 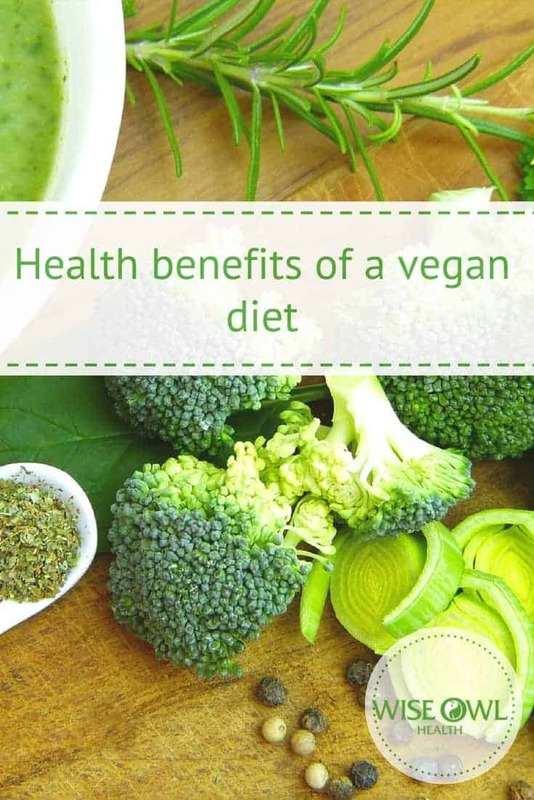 However, this can be a little more difficult as a vegan, since many supplements are not suitable for vegans and certain nutrients are easier to obtain from animal products. At Wise Owl Health, we have developed a range of vegan whole food supplements. You can head over to our vegan category to find out which of our supplements are suitable for vegans and add extra nutrients into your healthy diet.